New Yeoman Shield Brochure Now Available .. The new 2018 edition of the Yeoman Shield Brochure has just been released which will update our clients on new products and developments. Included in this reprint is the Smooth Wall Panel products with extended colour range, an Aluminium Chequer Plate as well as a decorative Digital Print option for wall panels. 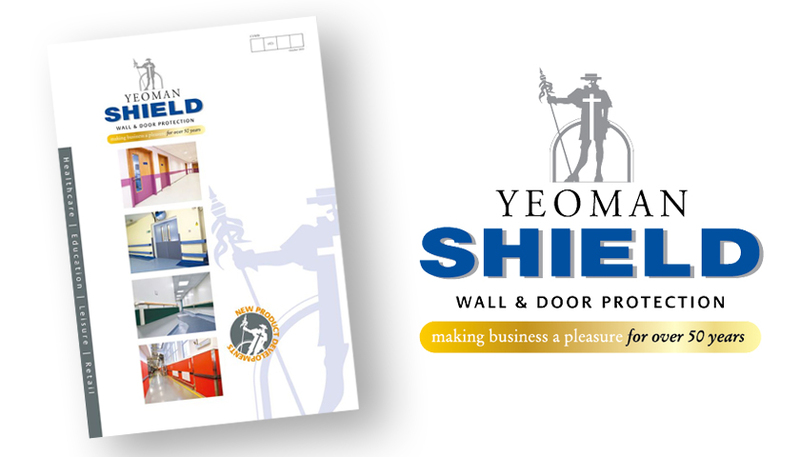 To request a new brochure call 0113 279 5854 or visit the Yeoman Shield website here.